Maritime industry veteran Peter Fetten will take over as President & CEO of German shipbuilder MV WERFTEN as of May 1, 2018. Jarmo Laakso will remain as Managing Director and step into the position of COO to focus on cruise shipbuilding. Fetten was previously the Senior Vice President of Corporate Ship Refits at Carnival Corporation & PLC for the past nine years. 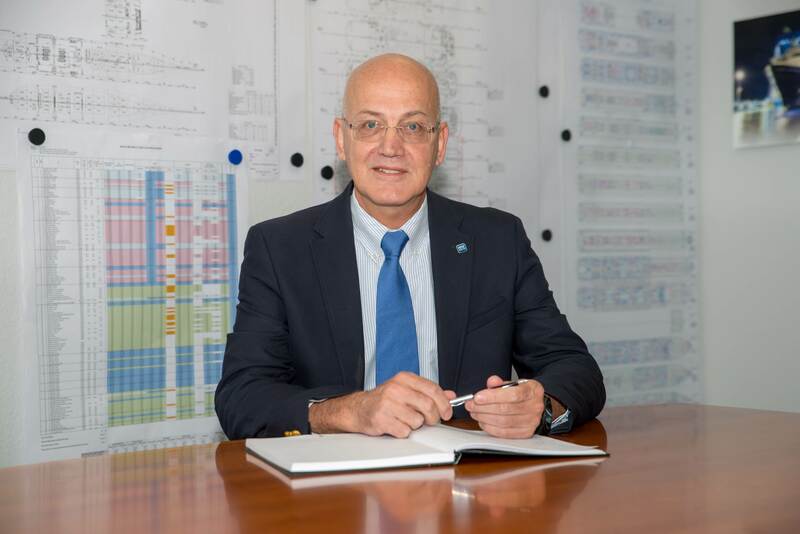 He was also Vice President Newbuilding and Fleet Design of Royal Caribbean Cruises Ltd. for eight years and held several executive positions during his 16 years at Blohm+Voss Shipyard. Fetten is also a past member of the board of directors of Grand Bahamas Shipyard and has worked together with Laakso at Royal Caribbean Cruises Ltd. Fetten, a German national with degrees in naval architecture and welding engineering, brings to the role nearly four decades in the maritime and shipbuilding industry. Laakso, in his new role as COO, will focus on the overall yard and building strategy. He will report to Fetten and will remain as a Managing Director of the MV WERFTEN group.